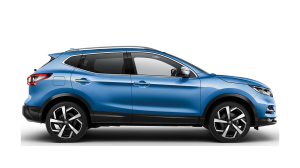 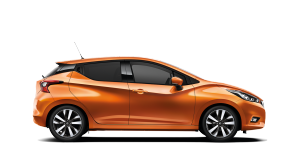 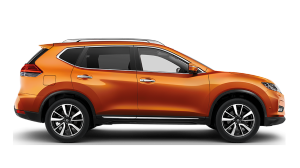 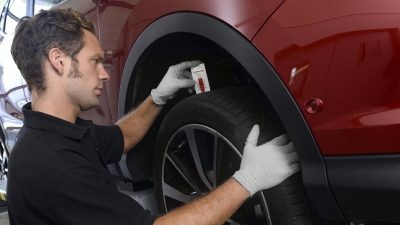 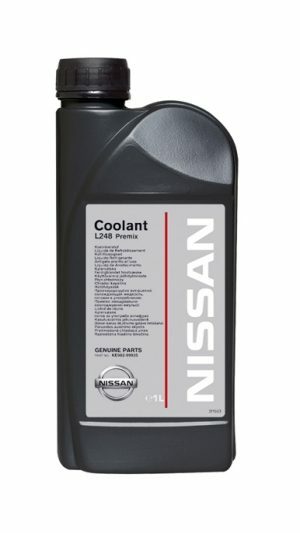 In order to protect and maintain your Nissan vehicle’s performance, we have developed a range of genuine engine oil and motor coolants, made to the exact specification that is right for your Nissan car. 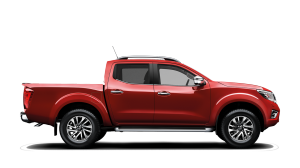 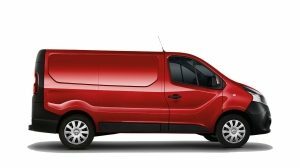 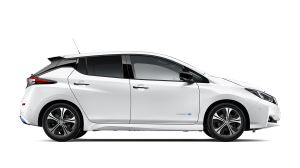 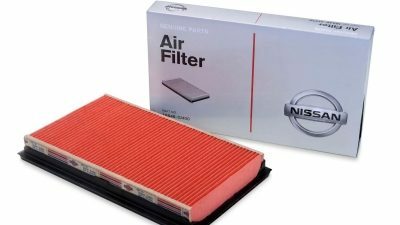 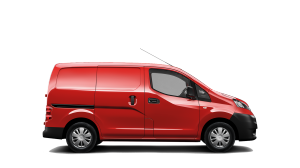 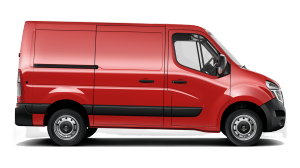 The range offers a wide line of products meeting Nissan’s stringent specifications. 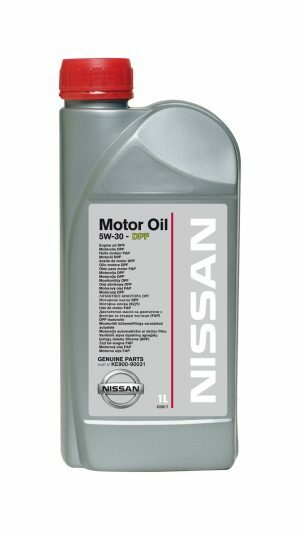 In order for your Nissan vehicle to reach old age gracefully, without ever compromising on optimum engine performance, we strongly recommend using Nissan Genuine Oil & Fluids whenever your car is serviced. Designed by Total, Nissan Engine Oil is a high quality product with balanced viscosity to reduce starting friction and wear at low temperatures. 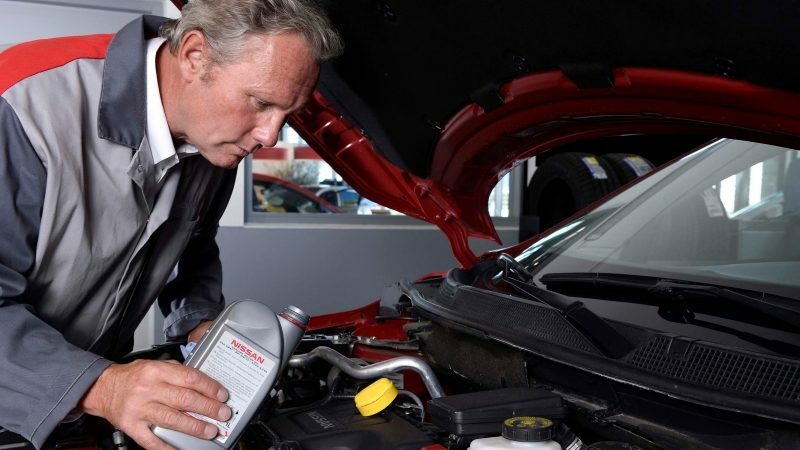 Top performance and protection are always maintained for a long motor life.